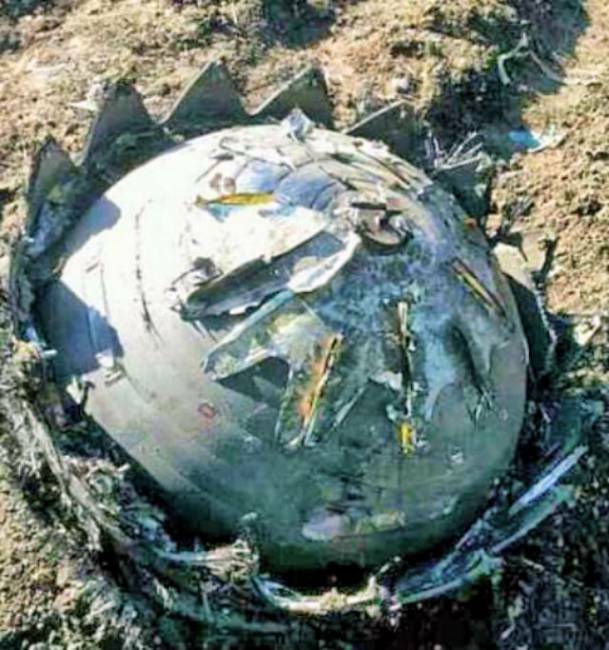 More than two years have passed since the discovery of near Novosibirsk mysterious parts, parts of a machine, the origin and destination of which could not be determined. Can be attributed to the military, the Ahnenerbe, or even aliens. You can not ... But what happens is nothing. Basically, here is the amazing only one fact: - from any machine part? The fact that this piece of iron, despite the incomprehensible purpose, it is the earth, hardly anyone doubts. It fits in all respects to the subject of modern engineering production. 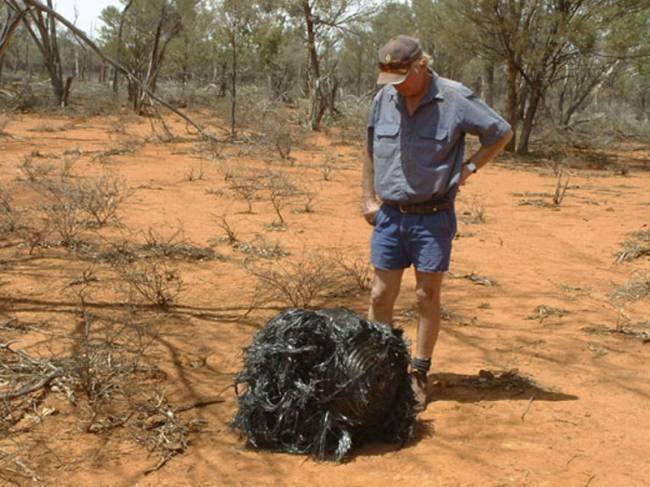 In 2008. to the site of a farmer from Australia fell such a thing. He called the police, being sure that it is "lost" flying aircraft. However, the origin of the object has not been established. 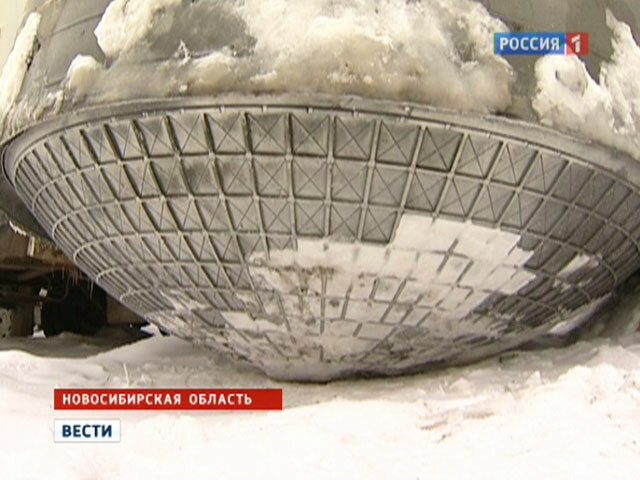 And unlike the Novosibirsk tank, its functionality for our development of technology a big question. About this photo was enough controversy, revelations, etc. Okay. But how about this? Literally soon in Brazil is another farmer in Brazil called the police and said that from aircraft flying in his field down what that unit. See for yourself ... The material from which made IT, identify failed. He is not in the list of the earth. 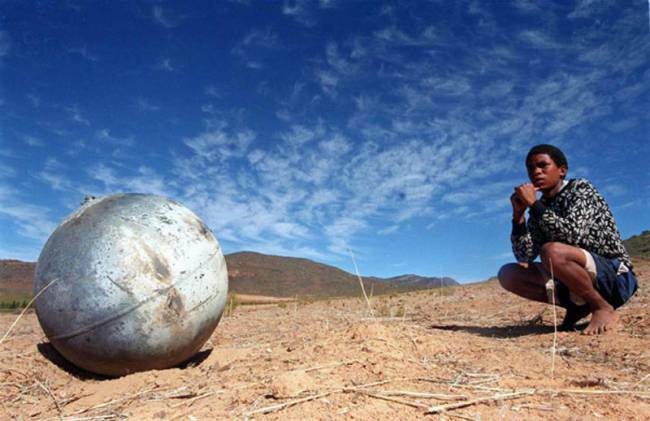 Since October, 2011. no information about the metal sphere, collapsed on a farmer's field in South Africa, near Cape Town. Again deathly silence leaves no chance to refute the theory of a conspiracy of silence. 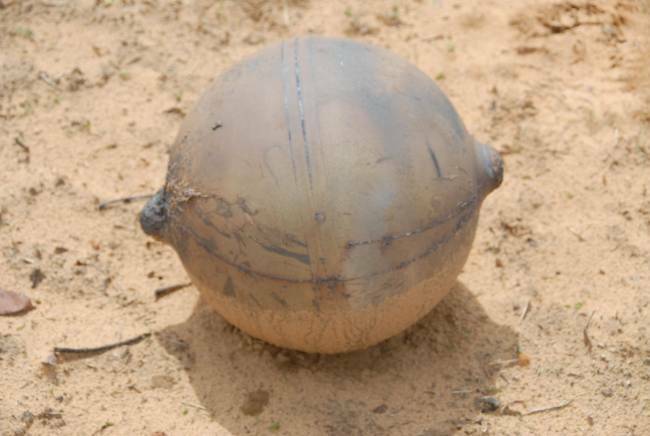 In December 2013 it fell on the field in Namibia. Again silence ... silent science. 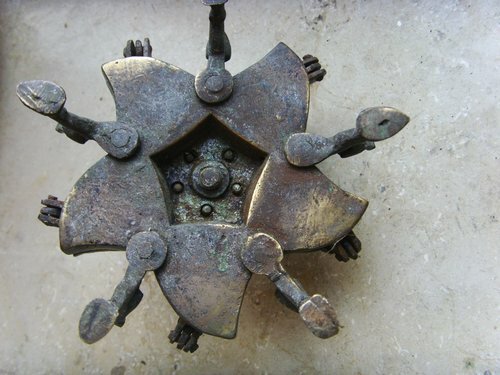 It is found in the mountains of Tibet. 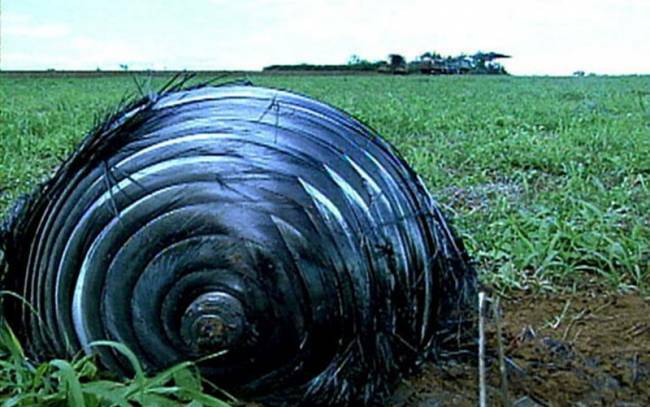 Nobody said that it fell from the sky, but was unable to identify the subject to this day. Brazil again. It is now 2013. A gift from heaven uvezёn authorities in an unknown direction. Again, no explanation. Again nonsense about aliens crash. But this is clearly a technical detail, the place where in our modern technology is not occupied. We have no such aviation, or in space. In Sec. 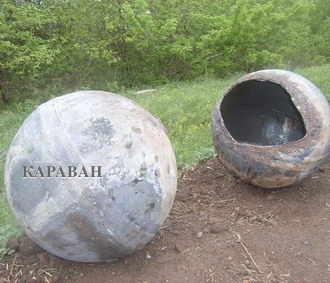 Razdolnoe (Kazakhstan) in 2009. also dropped two spheres. 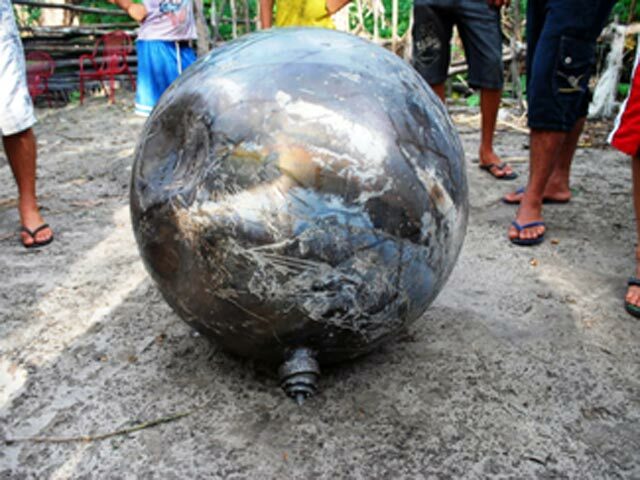 Looking at all these "parts" can not help recalling the Brazilian artifact, and I assume that Kazakh balls too were originally from the plumage of an unknown material, but it burned down completely before the fall, in contrast to the Brazilian shaggy ball. There is exposure to high temperatures. 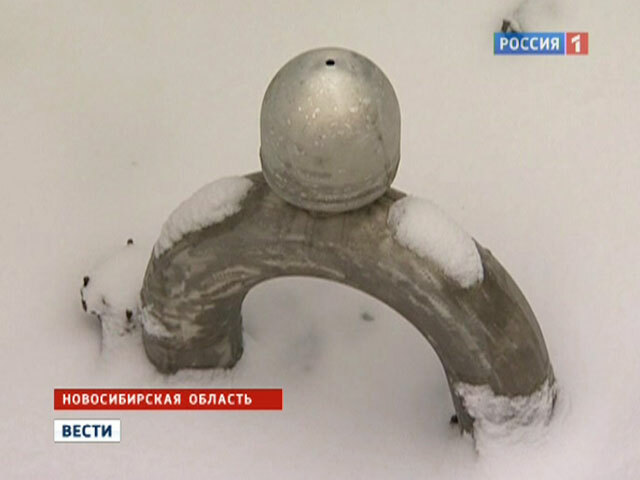 This "fallen" artifact fell into the garden inhabitant Gelendzhik in March 2013. 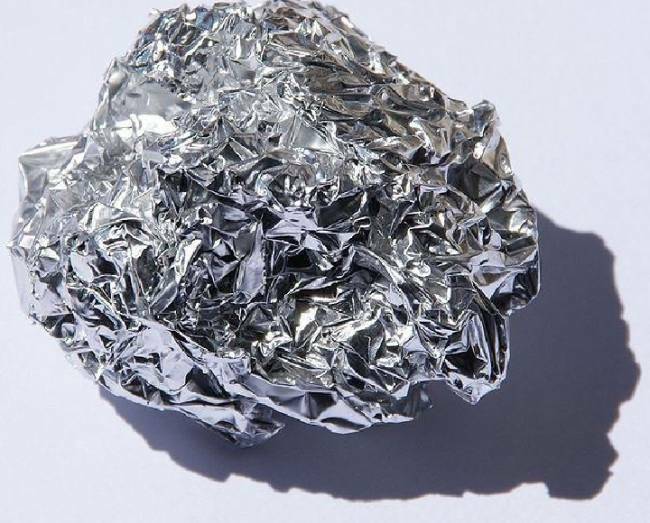 It resembles a crumpled foil, but who now will speak about what it is it represents! 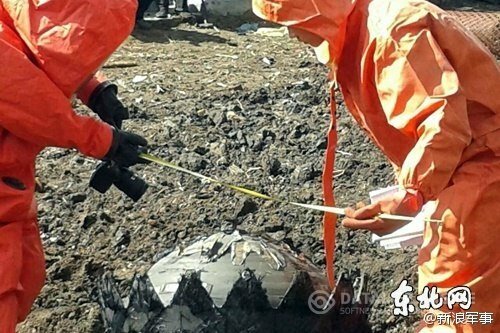 As usual, the authorities are taken away to explore, and new information about the artifact will never appear. 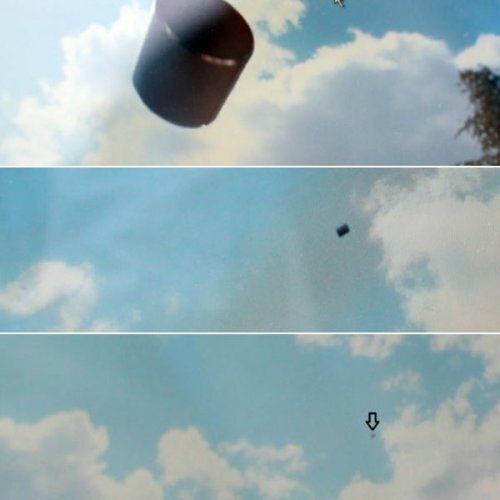 In 2012, in Poland, accidentally fell into the frame videosemku time, falling from the sky, the object of cylindrical shape. Witnesses rushed to the crash site, but the subject has not been found on the ground. But not only the components and assemblies fall off of something in the clouds ... 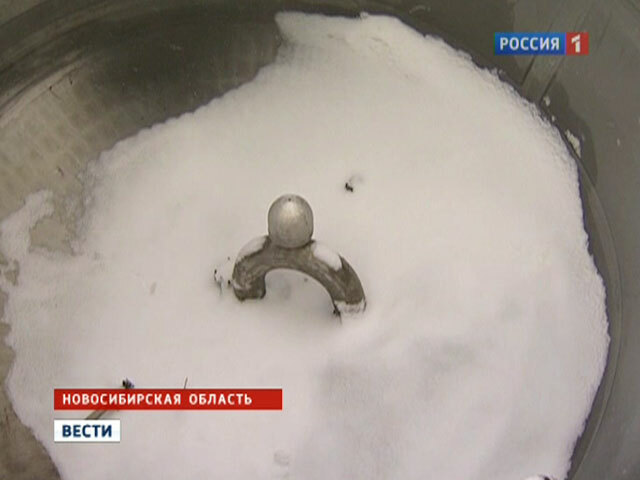 There are cases of loss of strange substances. One variety is called "angel hair." This is the finest whitish webs that melt, disappearing in front of witnesses. But it's not chilled liquid. To the touch, they resemble synthetic yarns. Another kind of substance as vaporizes and disappears, leaving no trace. 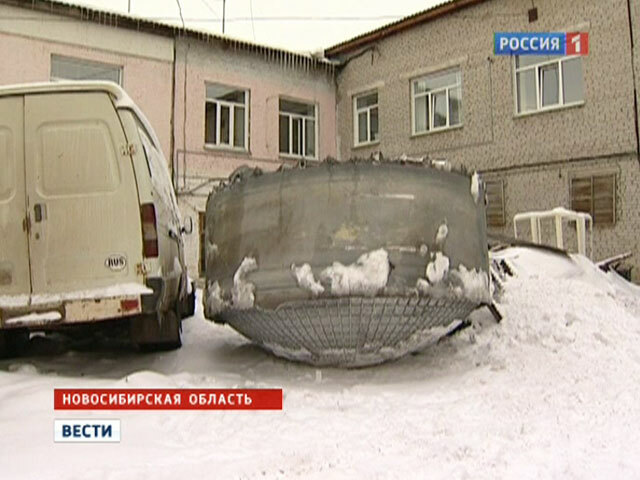 Only one farmer under Ryazan, managed to shoot on video of the fallen "lubricants from a flying saucer." 1) The cost of space exploration. 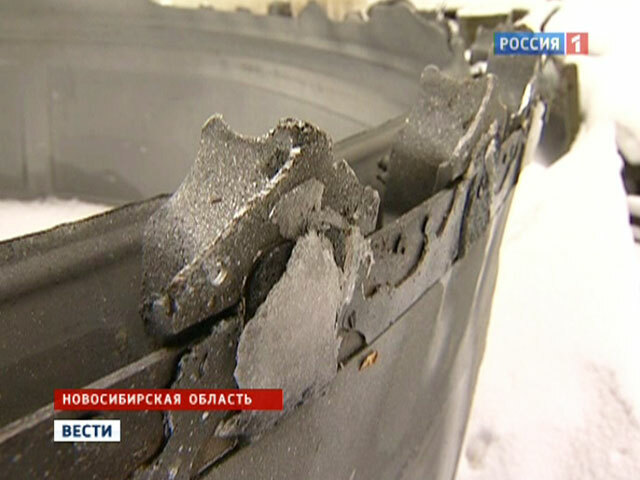 Space debris, parts of satellites and separated stages of launch vehicles, from which repudiate space agencies, so as not to pay for any possible damage. 2) Details of the devices - secret development in the field of aviation and alternative aviation. 3) Details of the vehicles of extraterrestrial spaceships (without laughter can not even write it). 4) Details of the apparatus used by the creatures that live in our world, our planet, at the same time with us, but which we do not have information, because of the limited capacity of perception and fixation of objects around us. I will explain.Infrasound, we do not hear? Where is the guarantee that for the detection of invisible forms of life for us, is not required and, unknown to us, the sense organs. We did not know what was happening in a drop of water, before the invention of the microscope? So microscope increased opportunities existing in our view, as if in order to "see" the neighbors need not just an extension of available opportunities, but we need to gain, non-existent at the moment a person, body perception. 5) Details of what we call the universe. When the "battery" in the balls are in good condition, the balls in the sky looked exactly like normal stars. We believe that this distant planet, the sun, and in fact - fixtures that having spent fuel tank falling from the "roof" on the floor of the pavilion, which played a performance entitled "Life in the Solar System." 6) Take the truth, the fact of the misconceptions about the nature of the moon, you can search for the answer to the question of what is generally the Moon in its man-made origin.Then it may actually be parts on the machine, which we perceive as a night light. This version is similar to the previous one, but I felt it necessary to highlight it as an independent.